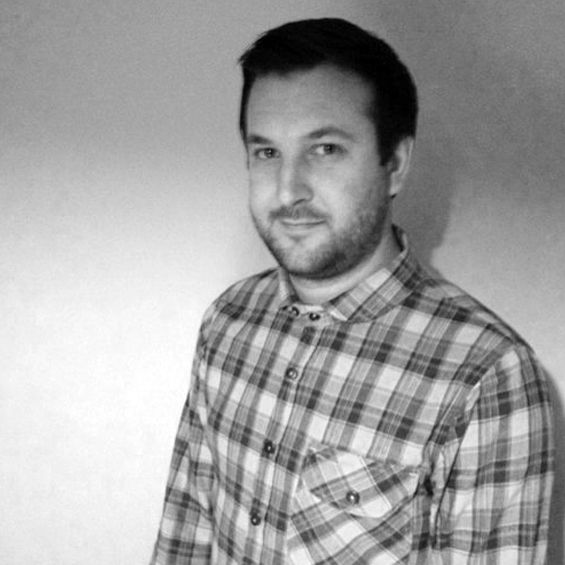 Joe Frankland is Industry Fund Manager at PRS for Music Foundation, the UK’s leading funder of new music across all genres. Joe manages Momentum, the International Showcase Fund and the Steve Reid InNOVAtion Award having worked at the forefront of artist development for a number of years, helping to break artists and build careers. The Momentum Music Fund helps talented artists to further their careers by providing them with access to finance at a crucial point in their development. The International Showcase Fund helps artists to reach a worldwide audience through performing at key showcasing festivals and conferences.